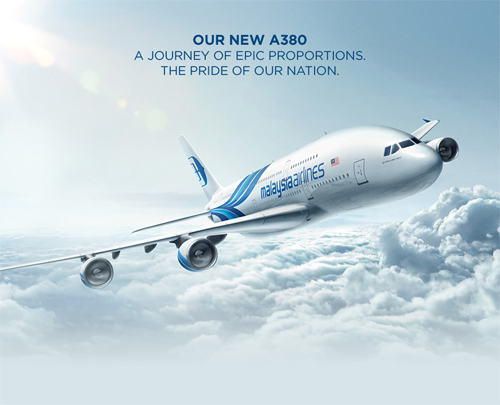 Malaysia Airlines achieved a significant milestone in 2012 when it received its first Airbus A380-800. On 1 July 2012, Malaysia Airlines cemented its position as one of the leading airlines in the world with the historic launch of its A380 scheduled service between KL International Airport and London Heathrow. Sadly the airline has recently revealed plans to sell off its fleet of 'super-jumbo's' in an effort to stem mounting losses.